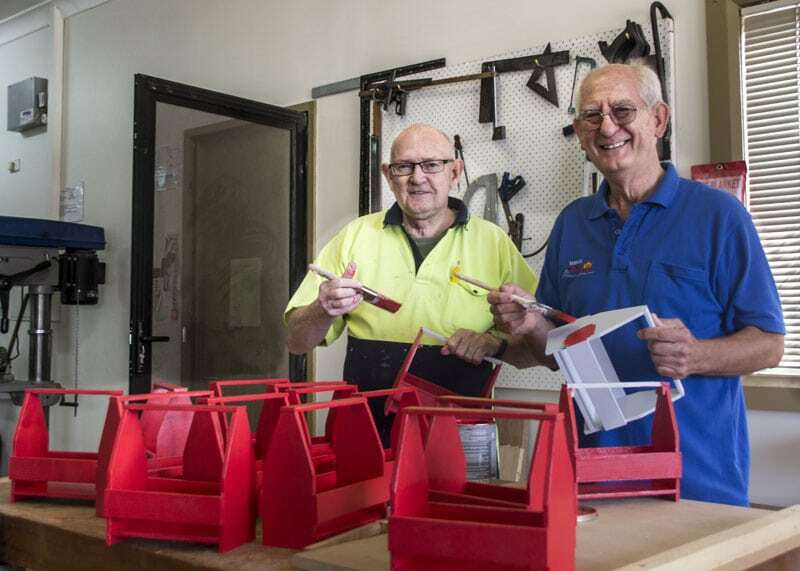 THIRROUL MENS SHED (TMS) is a locally based Men’s Shed and since our formation in 2010 has been affiliated with the Australian Men’s Shed Association (AMSA). 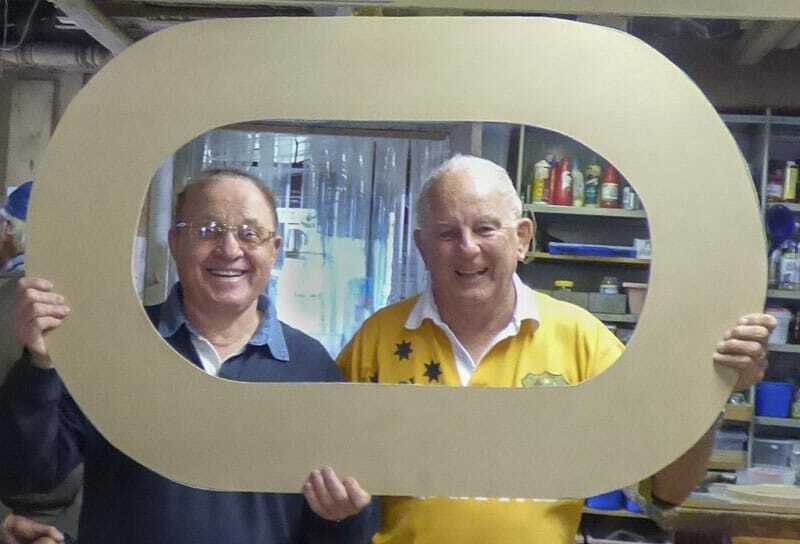 We are the “men in blue” who provide support through mateship, friendship and encouragement to each other. 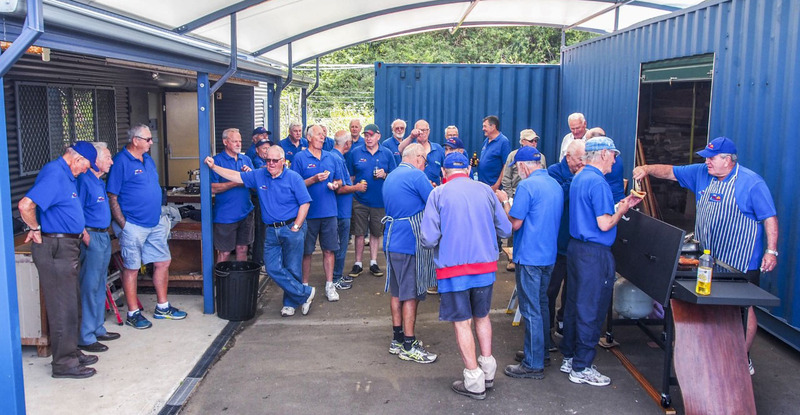 We are a group that enables men from the Northern Suburbs of the Illawarra who wish to undertake personal and community projects, the chance to support local organisations and individuals through involvement in those activities. 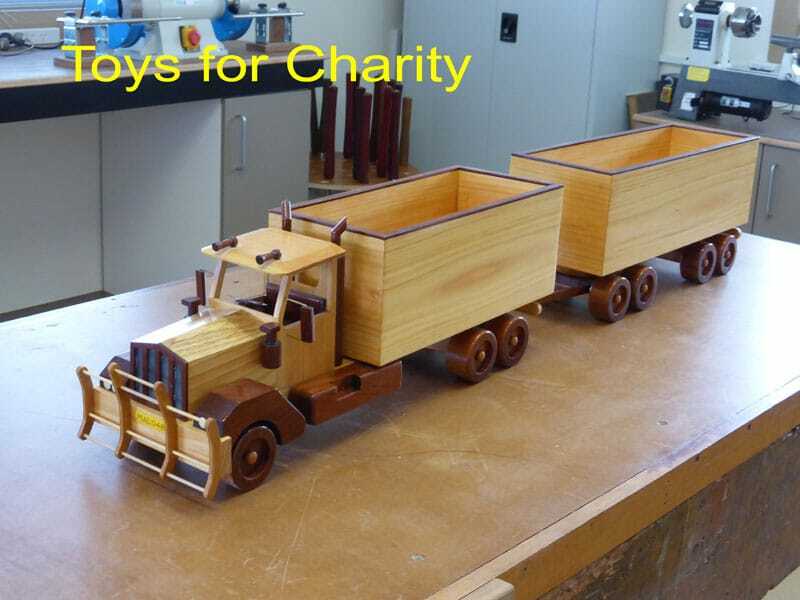 We also undertake projects for a fee but not to compete with local businesses. 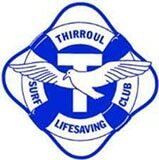 THIRROUL MEN’S SHED (TMS) as a community-based organisation supports many groups and individuals with the completion of an extensive range of projects and activities including building playground equipment for schools, other school items, toys for distribution by Church groups to third world countries and other items. 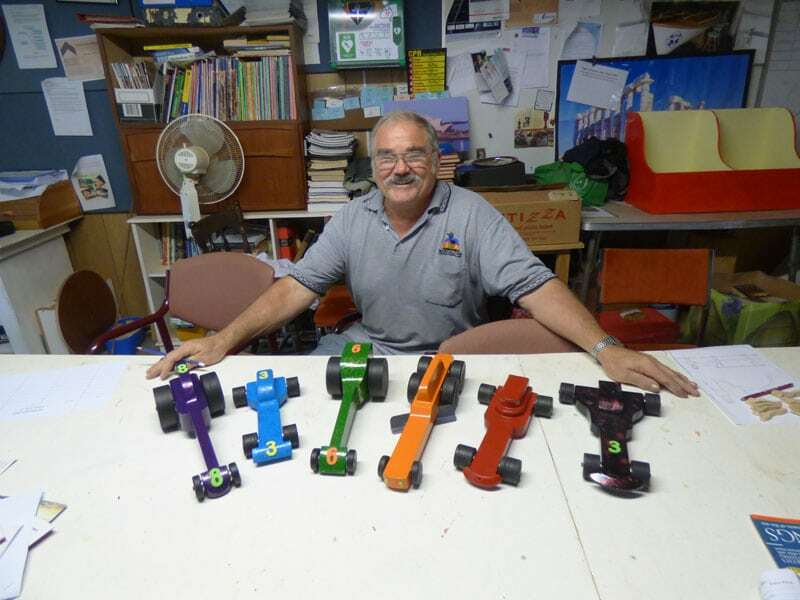 Additionally we support local sporting and service clubs, and special interest groups in their activities as well as undertaking projects that assist those groups.